A chocolate, tea-lover’s idea of heaven. 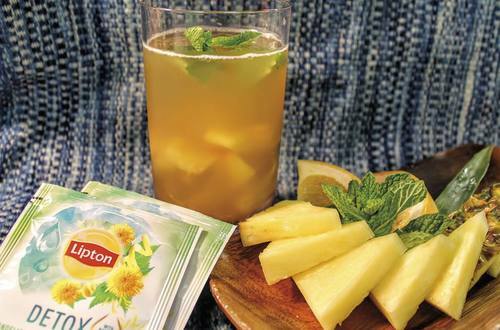 Brew your favorite Lipton® tea bag, then add the rest of the ingredients to taste. (Yes, we did say chocolate!) Mmmm. Love your tum? Then treat it to this fruity blend of apples, raspberries and Lipton® Soothe Your Tummy Herbal Supplement. Then feel your stomach smile (yay!). Welcome in the evening’s zzzz with this Lipton® Bedtime Bliss Herbal recipe. Just add vanilla, spices and your comfiest slippers. Ahhhhhh. We’re all for festivi-teas! And this is the best. Cloves, orange, prunes, cinnamon and more – all in a pan with Lipton® Green Tea. Designed to make you merry. Rushed? Stressed? Tired? Whatever you need, this everyday mix will fix it. 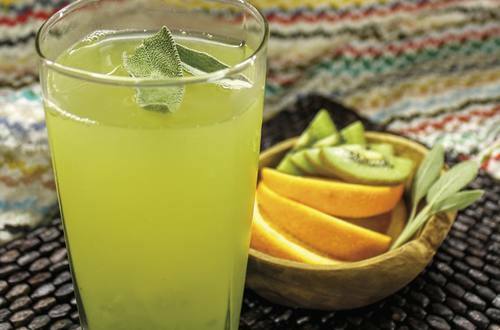 Just stir honey and lemon juice into Lipton® Mixed Berry Green Tea then pour over ice. Ahhhh. Chai = milky tea = an oh-so-delicious drink. Make it with your favorite Lipton® Tea and a secret selection of spices (see recipe). A fully indulgent oriental-type tea. Ice cream + tea? Hello! Yes, please. Let this amazing Lipton® Cold Brew concoction cool you down on a hot, sunny day. Joy!